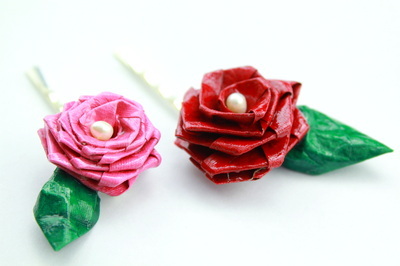 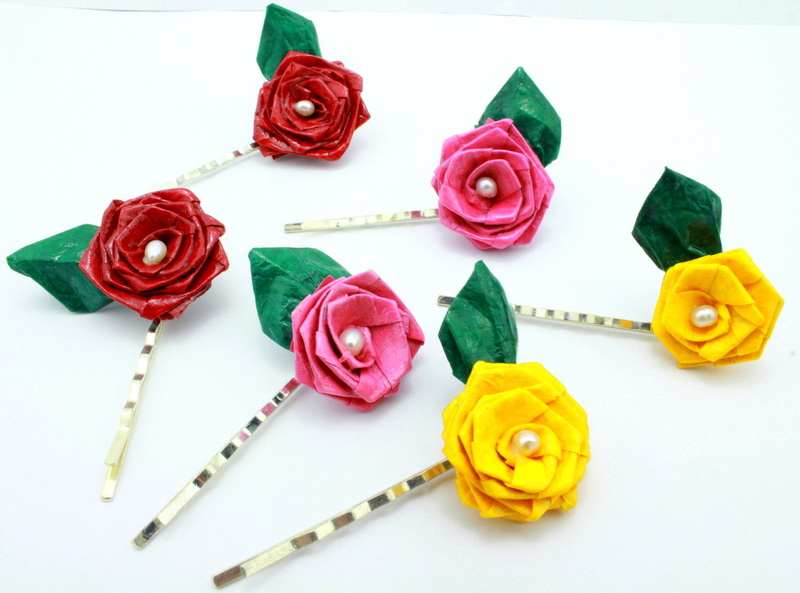 Handmade origami roses with leaves are polished with water resistnat coating. 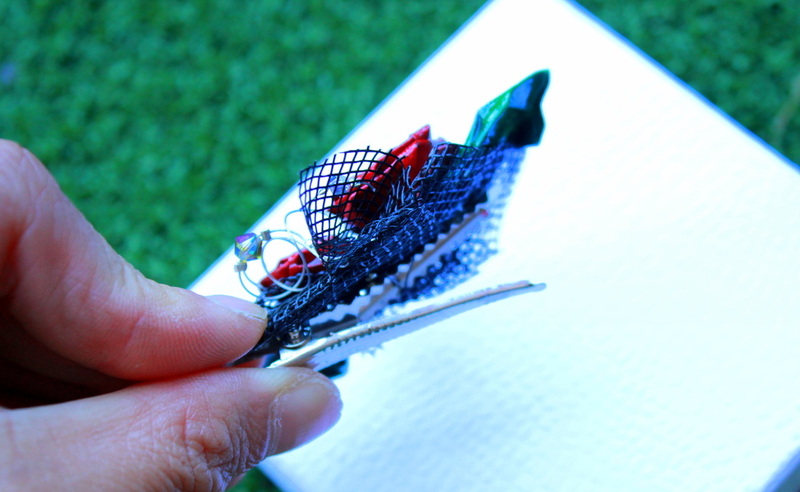 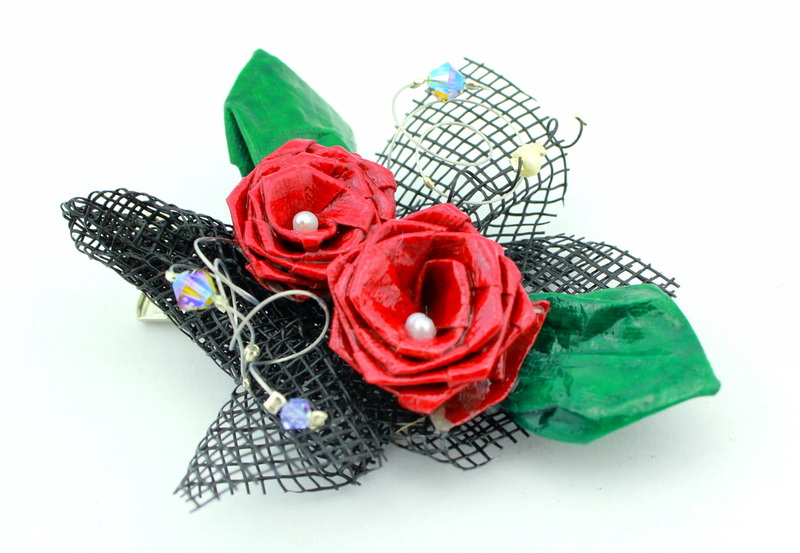 Assembled with 4 fresh water pearls, 3 Swarovski crystals and folded black exotic net background onto crocodile clip. 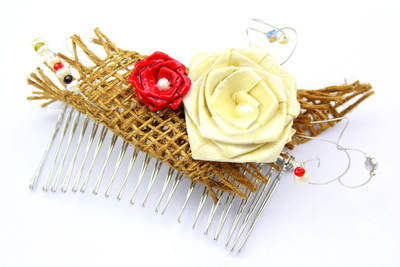 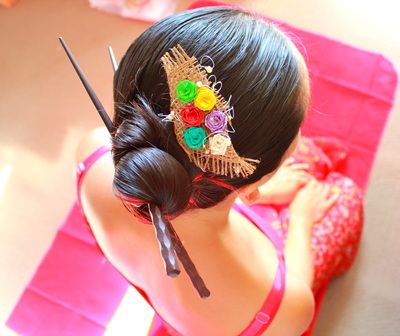 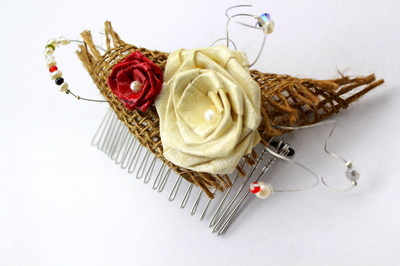 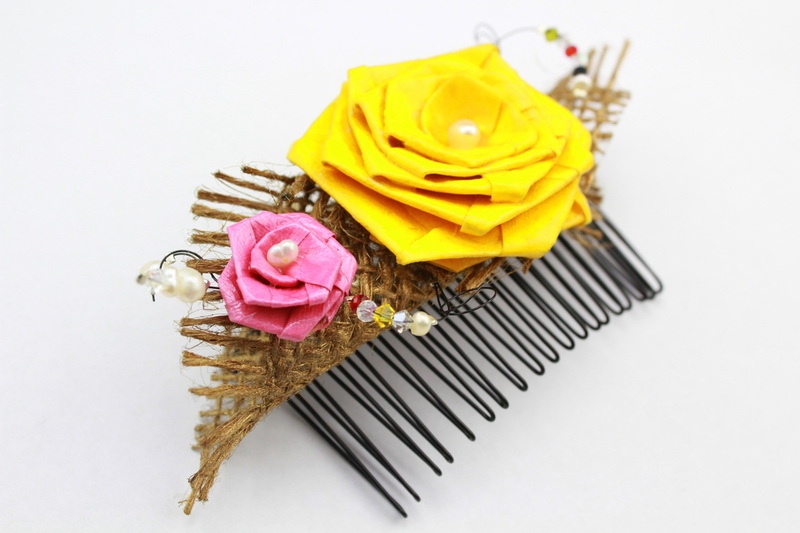 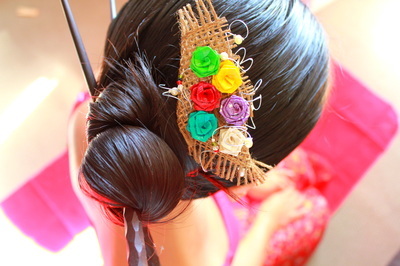 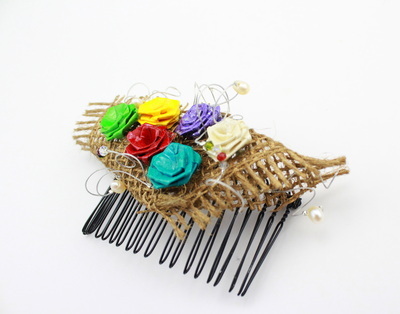 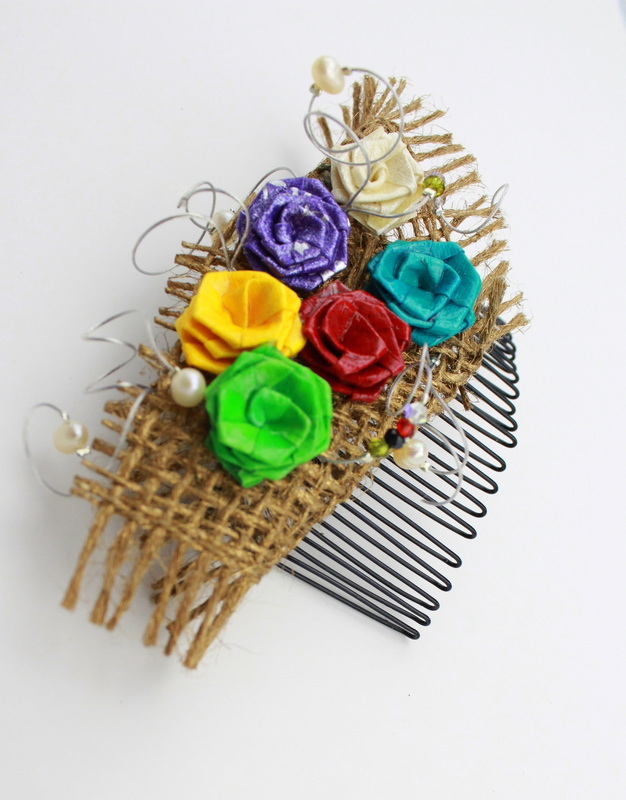 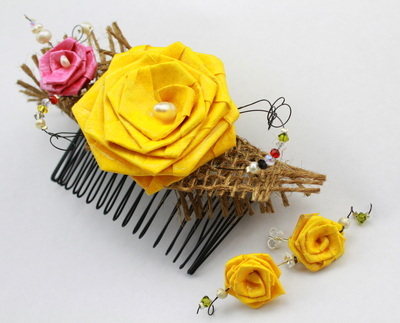 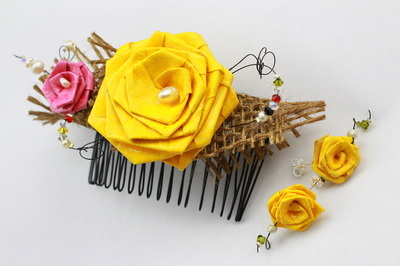 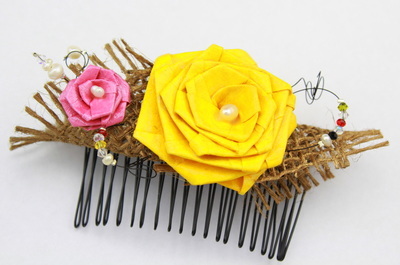 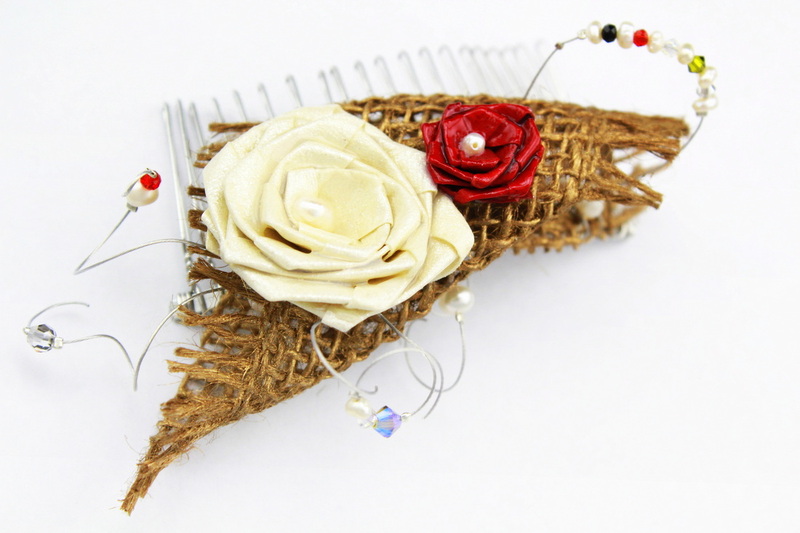 This unique hair piece can be wear with formal dresses and even casual wear. 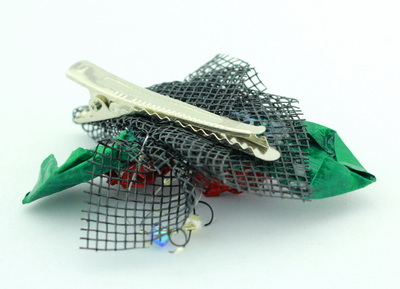 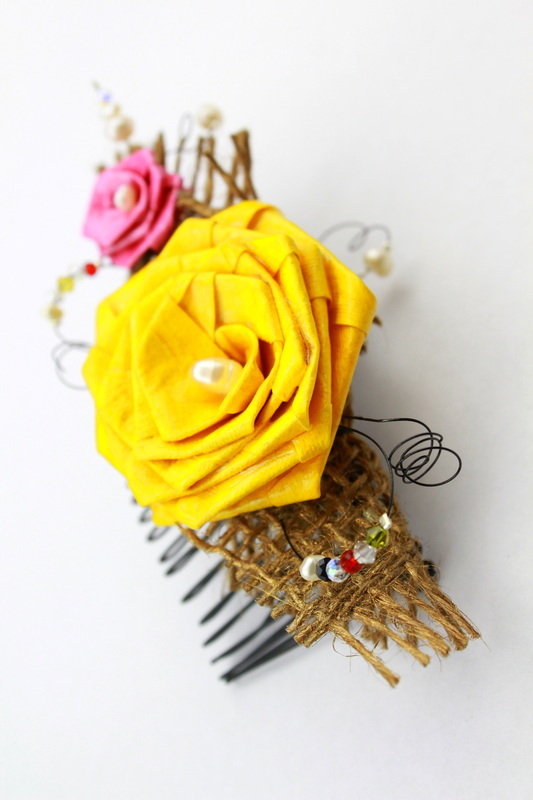 A crocodile clip is so versatile it can be used on hair, or even just clip onto your t-shirt, dress, or handbag. 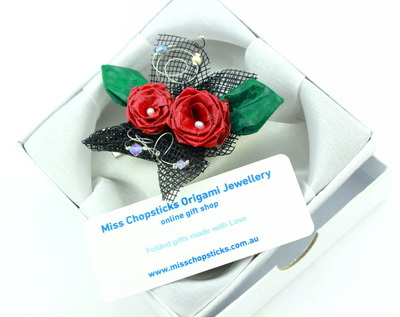 Great gift idea and anniversary, birthday, special occasions. Unique Head comb with 6 hand folded origami roses polished with water resistant coating. Beautifully assembled on hessian, with 6 Fresh water pearls + 4 Swarovski Crystals and 4 Chinese Crystals. 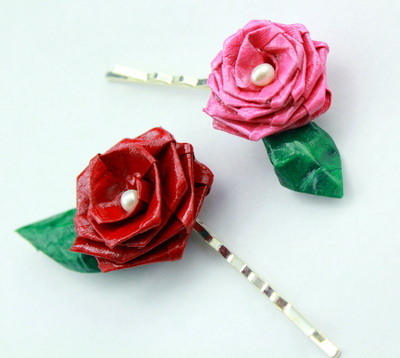 Roses symbolises, love, purity, friendship and unity. Great gift ideas for love ones. 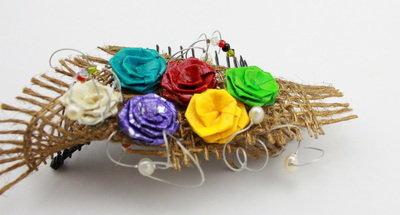 This piece is so unique and versatile you can wear it for special occasions or simply a daily wear that's eye catching. Unique Head comb with 2 hand folded origami roses polished with water resistant coating. Beautifully assembled on hessian, with 8 Fresh water pearls + 5 Swarovski Crystals and 4 Chinese Crystals. Roses symbolises, friendship and sisterhood.This piece is so unique and versatile you can wear it for special occasions or simply a daily wear that's eye catching. 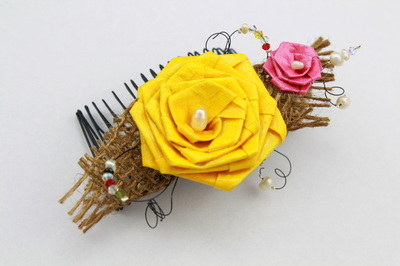 Unique Head comb with 2 hand folded origami roses polished with water resistant coating. 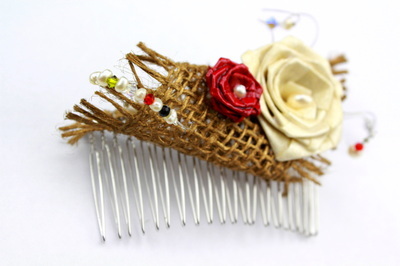 Beautifully assembled on hessian, with 14 Fresh water pearls + 6 Swarovski Crystals and 2 Chinese Crystals. 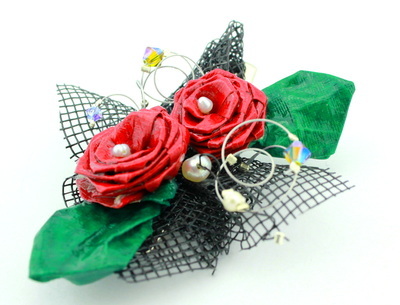 Roses symbolises, love, passion,and purity.This piece is so unique and versatile you can wear it for special occasions or simply a daily wear that's eye catching. It's also suitable for bridal wear. 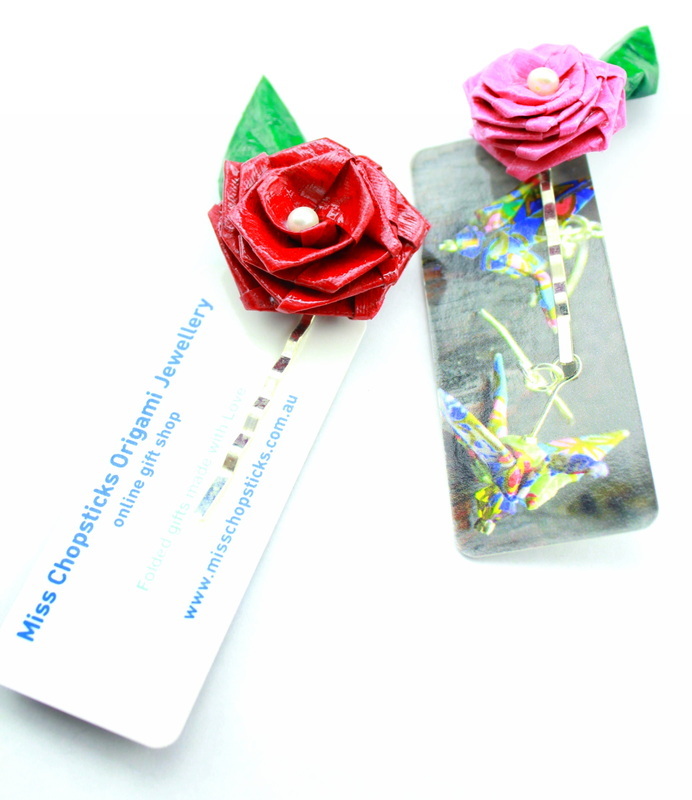 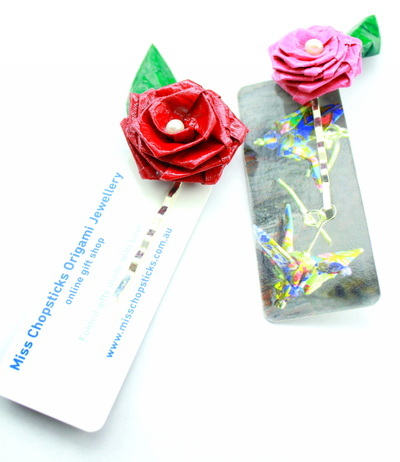 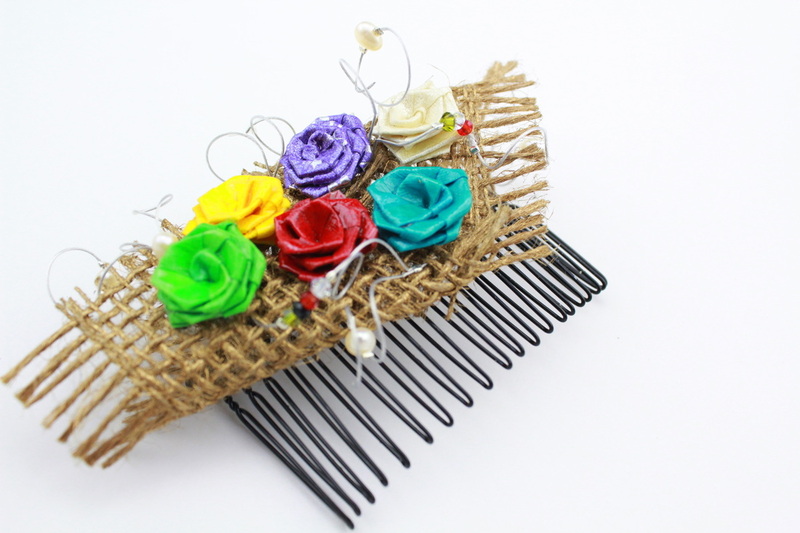 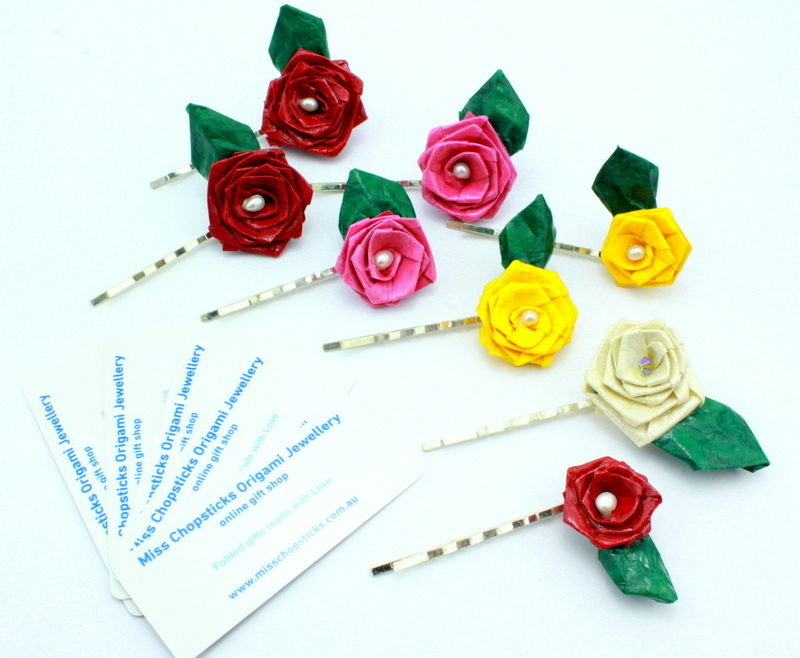 Unique hair clip with hand folded origami rose and leaf are polished with water resistant coating. 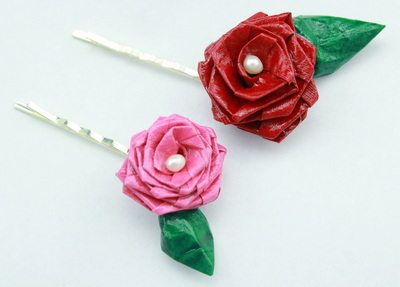 Beautifully assembled on starless steal clip, with 1 Fresh water pearl. 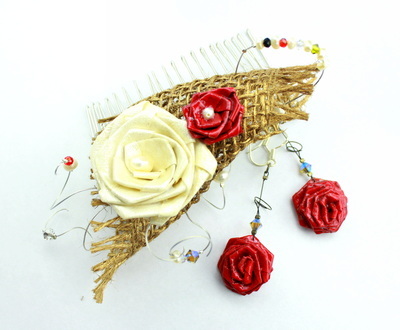 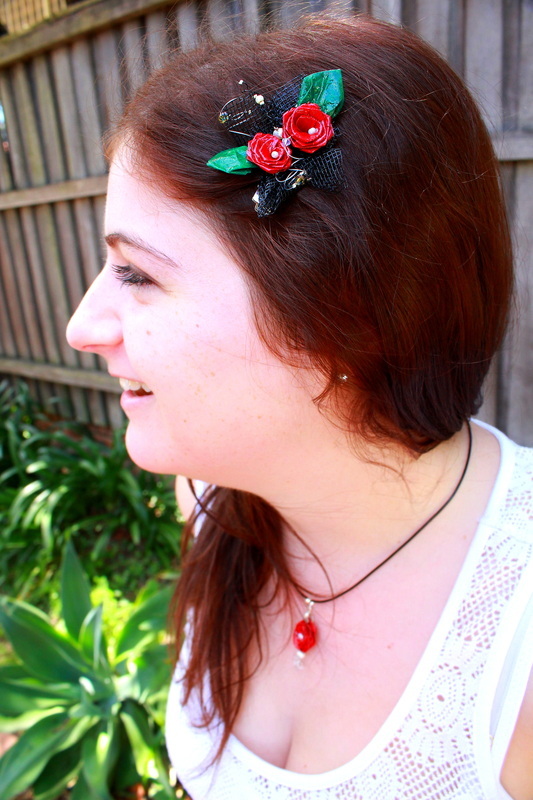 Roses symbolises, love and passion.This piece is so unique and versatile you can wear it for special occasions or simply a daily wear that's eye catching.